A fear of new technology is still a significant factor inhibiting small tourism businesses from embracing digital marketing. Largely family run, these organisations may lack the expertise, experience and training opportunities that larger businesses benefit from. But they are undoubtedly missing out. Known as small and micro tourism enterprises (SMTEs), these businesses include anything from Bed and Breakfasts and holiday homes to small visitor attractions like working farms and museums. Through collaborative research with regional tourism organisations such as Poole Tourism, VisitWiltshire and Farm Stay UK among others, Dr Alford has gained in depth insights into SMTE practice and the challenges they face. Besides limits on time, funding and, in some cases, a fear of new technology, his research uncovered that many owners do not have access to their own content management system. This means they are unable to update the company website themselves, resorting to the costly and lengthy process of using the freelancer or agency who developed the site. Insights into how SMTEs use social media and e-mail lists were also telling. Most had an ad hoc approach at best, coupled with a lack of resources or understanding of how to track and measure their digital marketing efforts. These research findings underpinned a series of workshops facilitated by Alford. With a strong marketing rather than technology focus, sessions emphasised the importance of having a digital marketing strategy with clear key performance indicators (KPIs) such as the ratio of repeat versus new visitors, the number of pages visited (‘page depth’) and sales conversion tracking. Five organisations commissioned a new content management system website and two developed an e-mail marketing strategy after attending the workshop. “Since the installation of the new website and my increased level of knowledge of online marketing I have had an increase in enquiries and bookings. I receive compliments about my website, with guests saying how clear it is with good photos, an easy to read layout and additional information and links that are great for people planning a visit to Dorset,” she explained. Dr. Alford’s latest ‘Digital Destinations’ project is extending the impact of his work further. Funded by the Economic and Social Research Council (ESRC), Alford has recruited 60 businesses to participate in the project. The organisations include hotels, self-catering accommodation, arts and culture centres, water sports and activity operators among others. Each company is partnered with a final year student to develop digital marketing plans. The team has gathered a range of qualitative and quantitative data from the 60 businesses and are analysing it to identify the challenges and opportunities for SMTEs engaging with digital marketing. 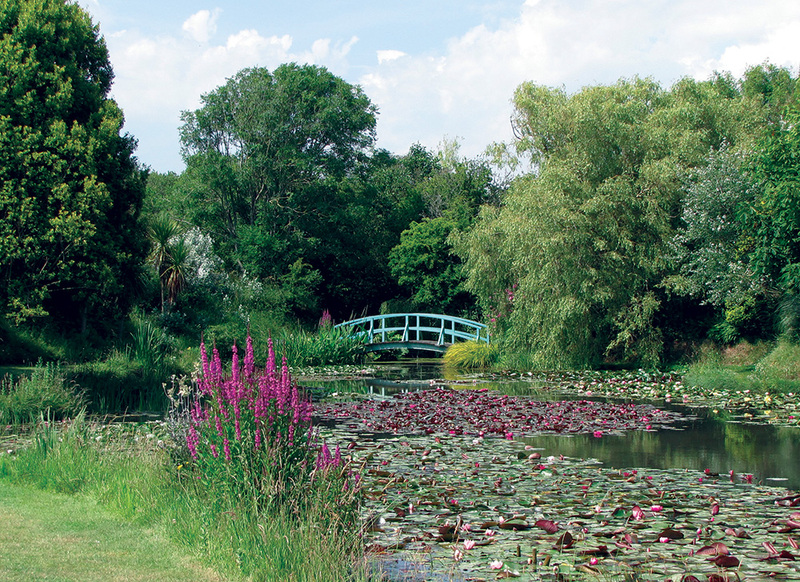 One of the companies taking part in the project is Bennetts Water Gardens. 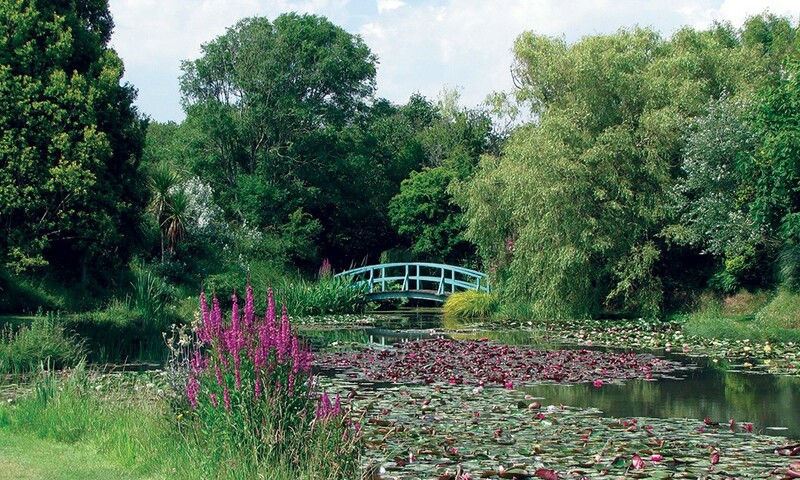 This beautiful eight acre site of wetlands and woodland is a vibrant home to plants and wildlife. It provides a tranquil and relaxing experience for visitors. Since the Digital Destinations project, the owner James Bennett has witnessed a 5.5% increase in web traffic compared to the same period the previous year. Other organisations have introduced new digital marketing tools and channels, evaluated activity through social media management platforms and developed KPIs to measure activity further.